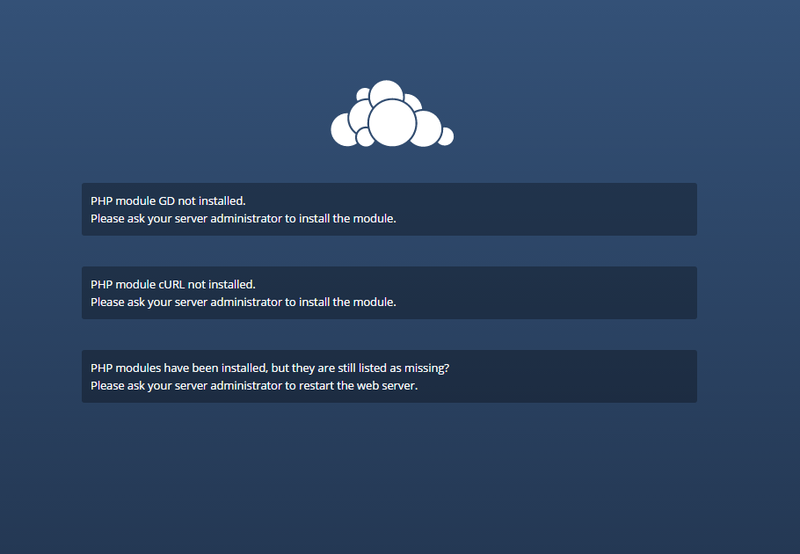 There are many good resources on how to install ownCloud on the Internet including the official ownCloud documentation, but I’ve never found a comprehensive guide on how to Install ownCloud in Ubuntu. In this tutorial I’ll try to do that. I have installed ownCloud many times in production and testing servers. The latest release of ownCloud at the time of this writing is 9.0 and the latest Ubuntu LTS release is Ubuntu 14.04.3 so this tutorial will be based in these two. 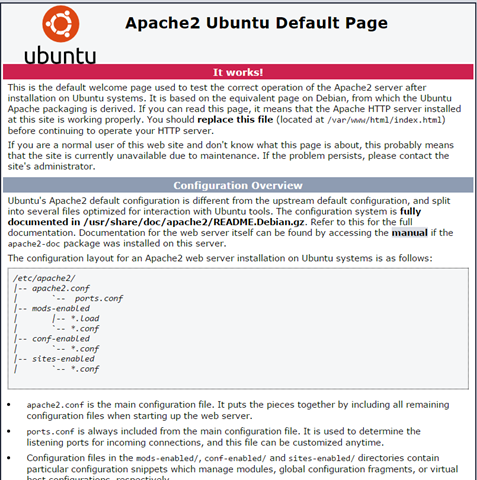 In this tutorial I assume you are installing ownCloud in a new Ubuntu server, and no other application is currently running on that server yet. Ubuntu Server 14.04 already has PHP 5.5 and Apache 2.4 in the repositories so you can easily install the whole stack using the apt-get command. hoorah! 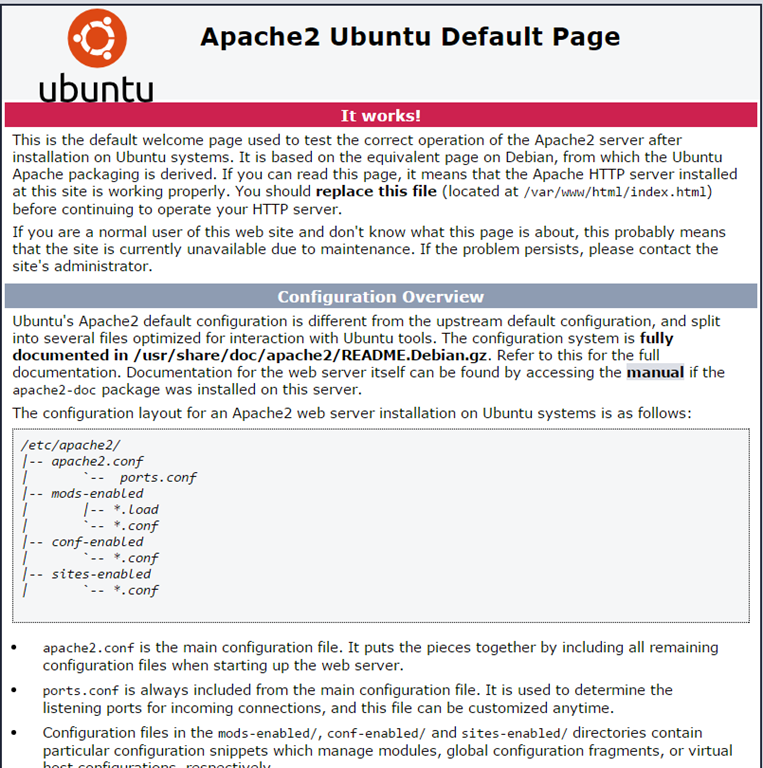 your apache web server is working! 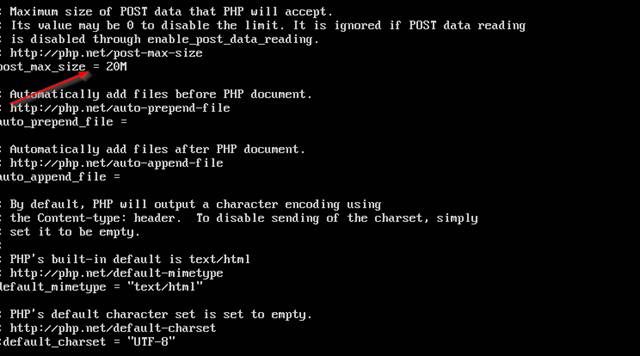 PHP only allows 2MB files upload by default. 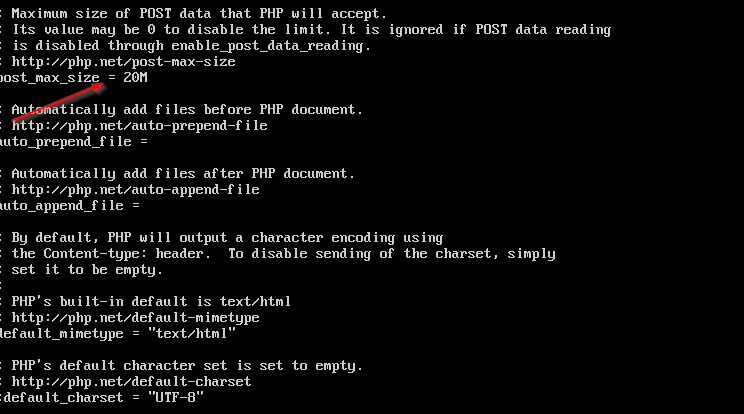 I assume you will be uploading bigger files to your ownCloud server, so we need to increase the upload size in the php.ini file. 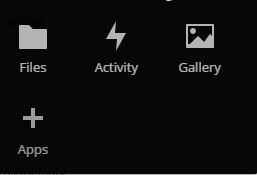 To do that, type sudo nano /etc/php5/apache2/php.ini and search for upload_max_filesize and for post_max_size on the file and change both numbers to whatever you need. You are finished installing ownCloud. If you notice in the admin panel ownCloud complains that is running in plain HTTP, and it recommends to run in HTTPS instead . In order to make that error go away, you need to install a valid certificate in your web server. 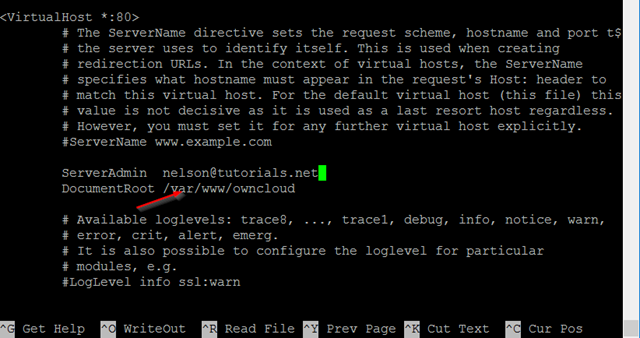 Probably you would want to do this only if your server is accessible from the Internet, and it has a valid domain. The only two places I know of where you can get a free certificate is https://www.startssl.com/ and https://letsencrypt.org/ if you are running a personal ownCloud instance, I recommend getting a certificate from STARTSSL, and if you running ownCloud for a business then Letsencrypt will be better. STARTSSL does not issue free certificates to businesses. The downside of Letsencrypt is that you have to renew the certificate every 3 months. Once you have enabled the LDAP app, go to the admin panel, and click on LDAP, and fill up your server info: IP of the LDAP server, LDAP username, and the password for that LDAP account, and lastly enter your based DN. This is the OU where users will be pulled up from AD. 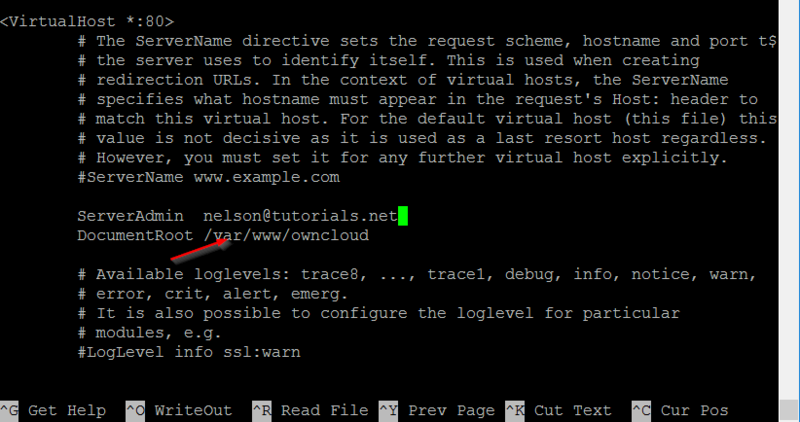 Remember to enter your based DN as “OU=users,DC=domain,DC=com. you can also add multiple strings here if you have multiple OUs. 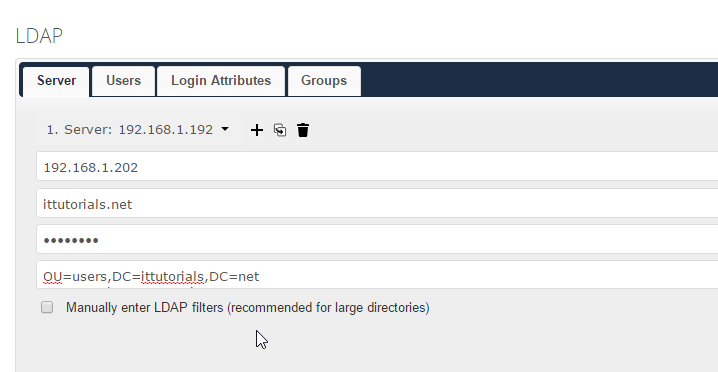 Then click on the Login Attributes tab and check “LDAP /AD Username LDAP/AD Email address and choose “distinguishedName” from the dropdown list on the Other Attributes” field. 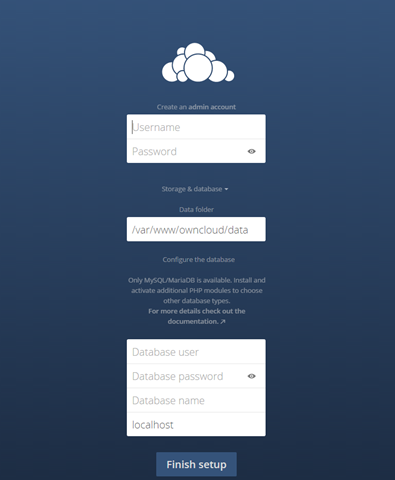 You should be able to login to your ownCloud instance using an LDAP account now.